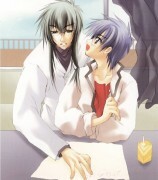 *hearts* Shinichiro-Nanami scans. Are these from the game? This is such a beautiful scan. 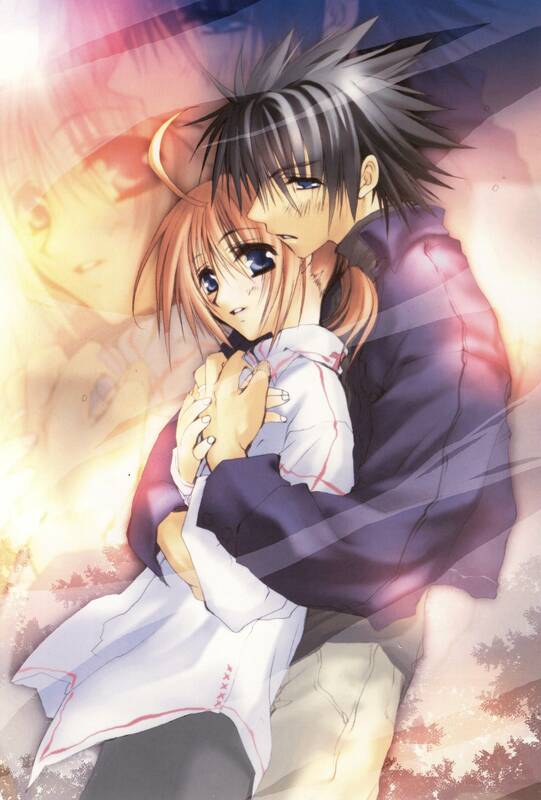 I love Shinichirou and Nanami. And WOW, this pic is so gorgeous! I absolutely love it!!!!!!!!! wasn't this in the shiawase no maho novel? 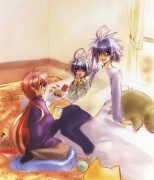 OMG, Shinichirou X Nanami ! Does anyone has Nanami solo scans in much more manly outfits? Other than the sensei coat and red suit? Wow, I almost thought that was Sasuke/Sakura from Naruto for a sec XD But it still looks great!